and special ticket prices for museums and tourist attractions. 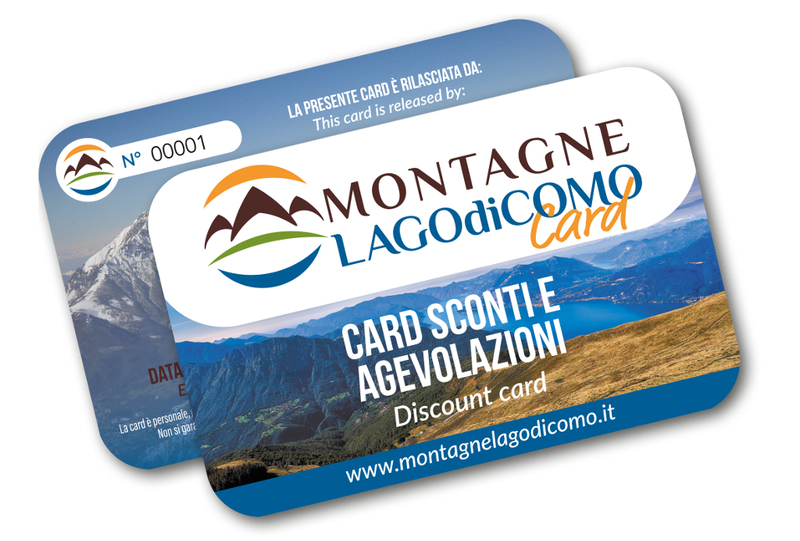 How can I get “Lake Como Mountains Card (Montagne Lago di Como Card) ”? 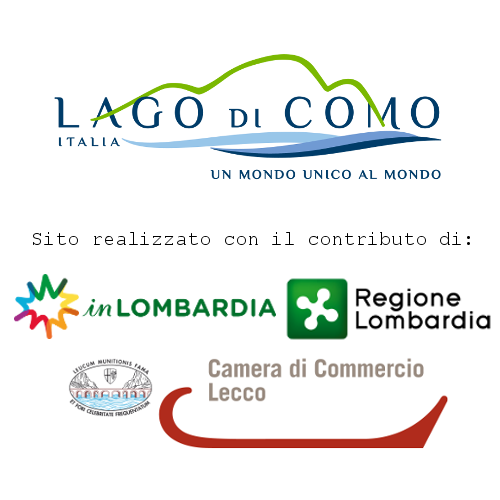 From June 2018, the MLC Card 2018 will be given to all tourists at the check-in in the accredited facilities of “Lake Como Mountains” network, such as hotels, B&B, farms, camping areas, or our Holiday Houses. Each MLC Card has a number and the name of the issuing accommodation facility. The Card is individual and has to be filled in all its parts, without corrections. MLC Card is valid for all your residencial period, i.e. until the expiration date which is written on the backside of your card. How can I benefit from discount facilities? Together with the card, you are given a list of all the discount facilities, with the names and contacts of the interested commercial activities. A part of the above mentioned list has to be filled in with the owner’s data and has to be given to the interested recipient. MLC Card has to be delivered before the payment and before giving the receipt. The compilation is not mandaory. If you are asked the reservation, you should give notice that you have MLC Card. The discounts facilities are available from 1st June 2018 to 31st May 2019, in the opening days of the involved commercial activities. We do not guarantee the complete functioning. The discounts are offered only to the owner of the card, which has to be valid and correctly filled out, without corrections. Disocunts are not cumulative with other promotions. Click here for the complete list of discount facilities.